My style of wedding photography is hard to define. Photography trends quickly go out of fashion but I do not follow trends. Capturing raw emotion and action as it unfolds is my way, nothing cheesy or rigid will ever pass my lens. I love to document the day as it happens with little to no direction. Many of my couples describe me as one of the most relaxed, funny and respectful photographers they have come across. 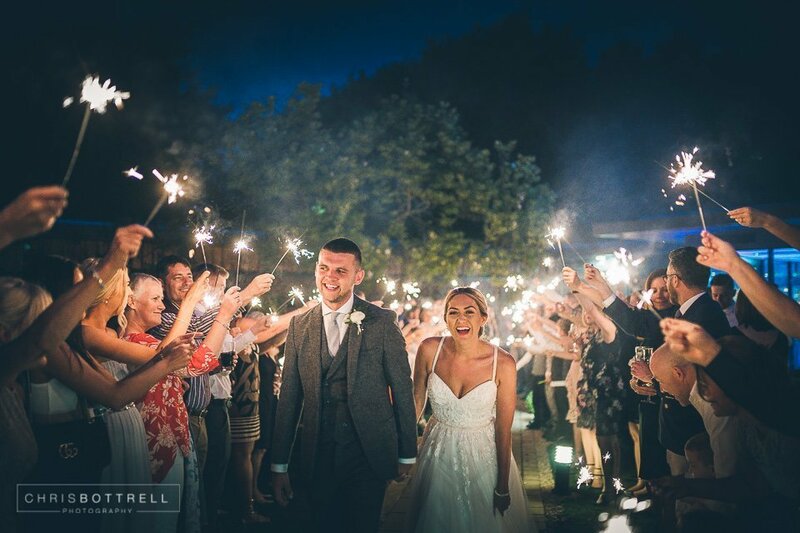 I have an extensive knowledge of light and use many different techniques to produce stunning world class wedding imagery including my “Strobist” style of photography which uses off-camera flash to achieve breathtaking images. His photographs are absolutely first class. A wonderful guy is the least I have to say. Chris recorded our wedding day perfectly. Chris went the extra mile in ensuring everyone felt at ease and was great at capturing the perfect photo. Booking Chris was one of the best decisions I made. Very professional, excellent photos. Really friendly and personal approach. Our wedding videos maintain the memory of your wedding day in the absolute best way possible. With in excess of 18 years videography knowledge and multiple awards, we understand exactly how to cover your wedding cinematically and inconspicuously. As Norfolk Wedding Videographers based in Norwich, our team cover all types of religious as well as cultural occasions. Our professional service throughout is truly first class, from booking to receiving your wedding video. Our style of wedding videography is exactly the same as our stills photography. We use the latest in camera and sound technology to capture your day in stunning HD. We are also the only wedding videographers to offer 3D stills.